Since 2017, Tesla has officially been selling two sedans, the Model S and the Model 3. 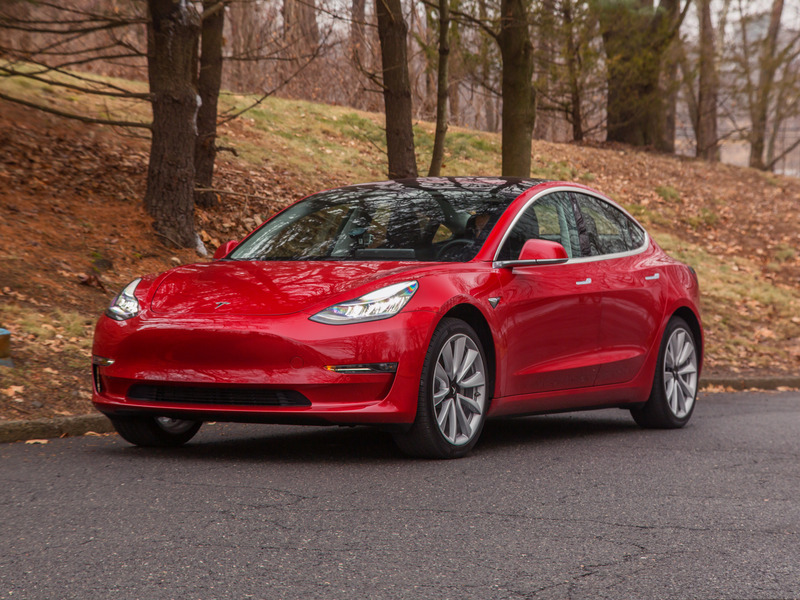 Both are fully electric, but with the arrival of the base, $35,000 Model 3, there’s now a wide price difference between the cheapest Tesla four-door and the most expensive Model S, which can cost over $100,000, depending on the configuration. Glad you asked. I’ve provided a simple breakdown. The bottom line is that you currently have more options with the Model 3, but the Model S is more premium and serves up better performance — if you pay extra for it. Otherwise, although the cars are in different segments, they have a lot in common.